The picture of this Red-tailed Hawk Taking Off was photographed at the Jamaica Bay Wildlife Refuge in Queens, New York. It was photographed at the West Pond not too far from the Jamaica Bay Wildlife Refuge Visitor center on a really cold windy day in March. 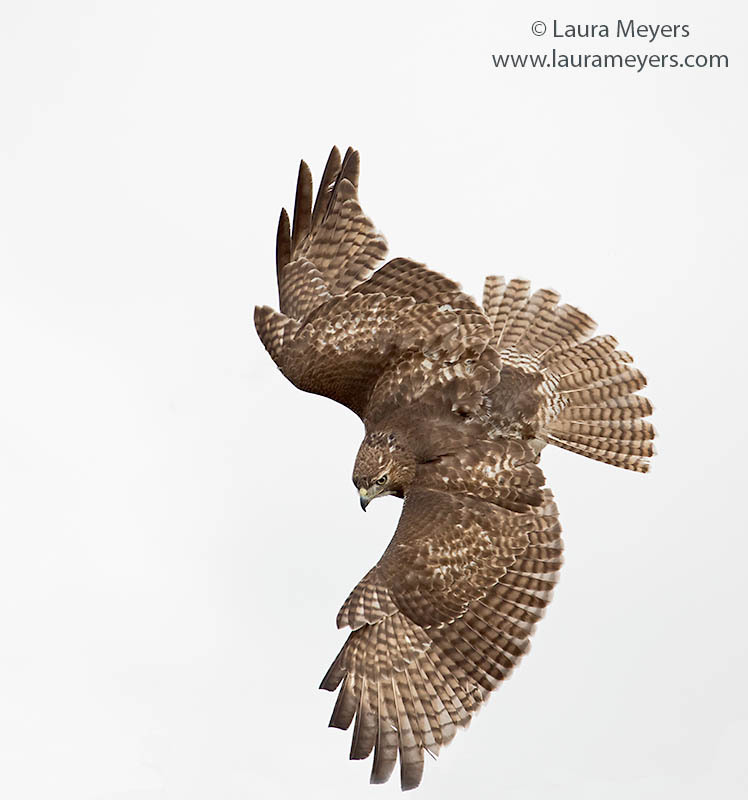 To hear the song of the Red-tailed Hawk, click on the arrow below.